Hila was born and raised in an Israeli home in Southern California. 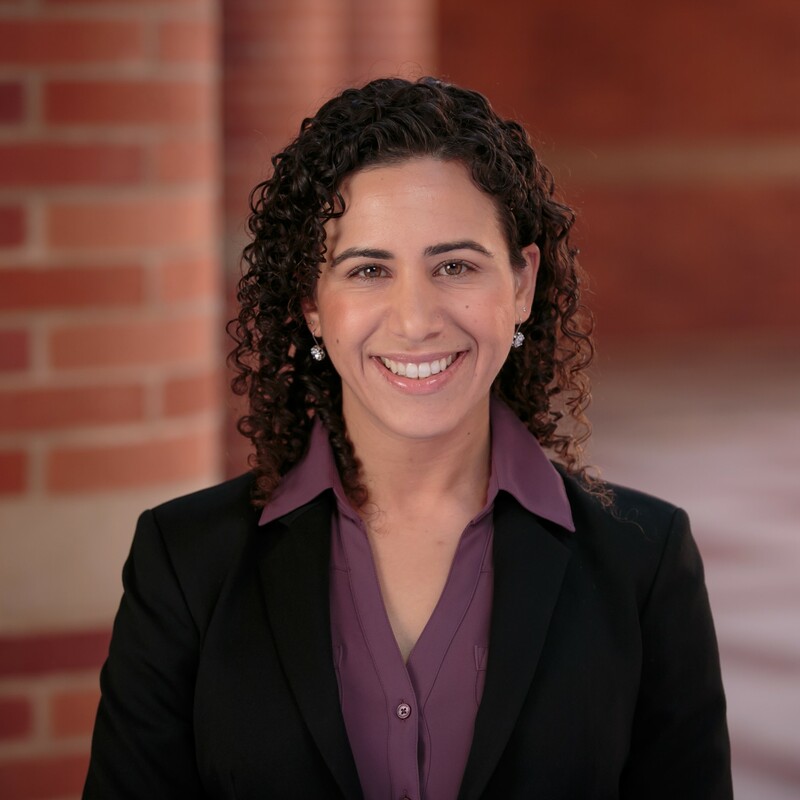 After graduating from UCLA with a degree in Civil Engineering, she worked out of the Bay Area, Long Beach and Orange County offices of an international engineering and construction company before coming to Anderson to pursue an MBA and transition into tech. Her favorite Anderson experience so far has been leading a trip to Israel for 100 MBA students! As Co-President of Anderson’s Jewish Business Students Association (JBSA), Hila is looking forward to working with fellow Co-President Jordan Dil and the JBSA board to foster a more active and connected Jewish campus community at Anderson.